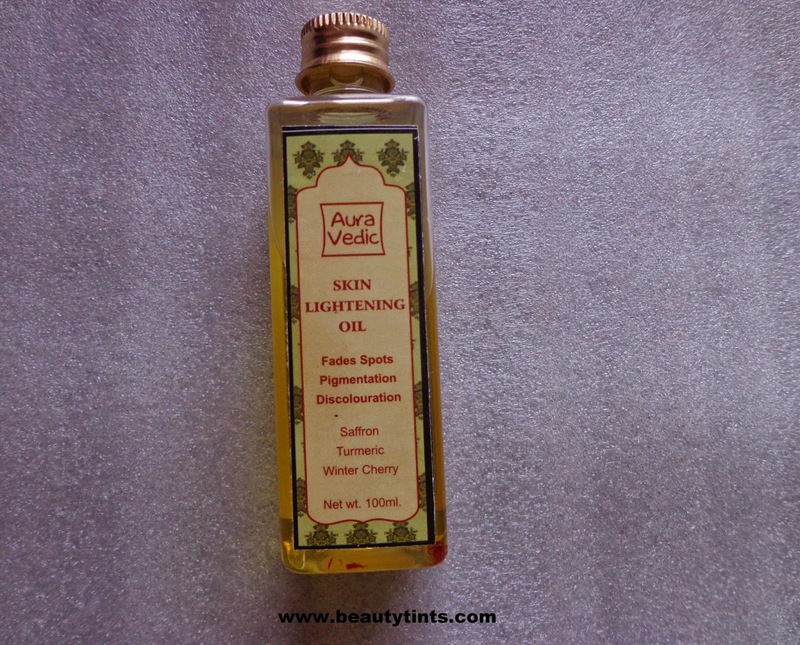 Today I am reviewing Auravedic Skin Lightening Oil,which I received sometime back.I have already did a first impressions post for it here.This oil is enriched with a combination of WinterCherry,Turmeric and Saffron. Packaging : It comes in a Transparent bottle packaging with a inner lid and a screw cap with labels on either sides with all the required information over it . 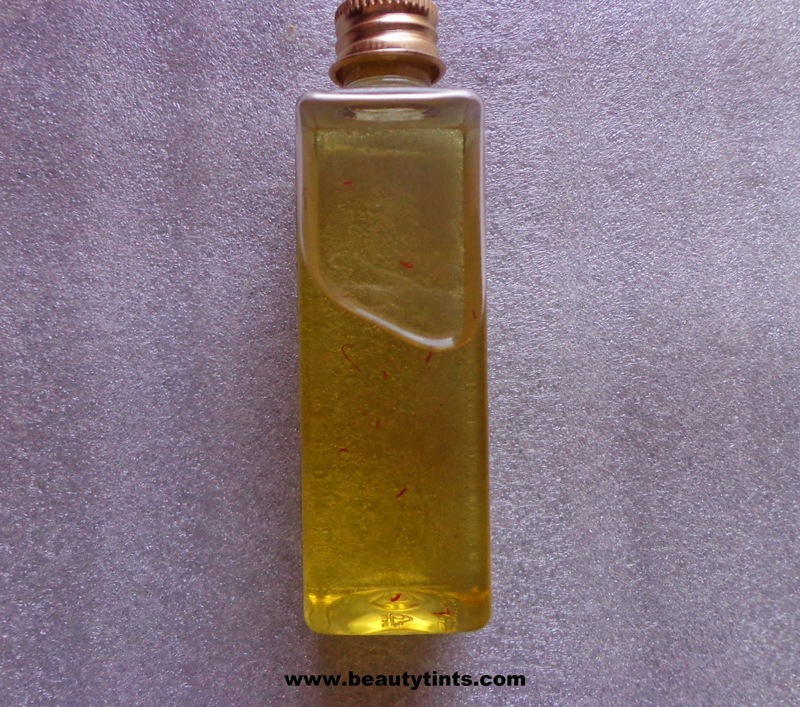 Color and Texture : This is a pale yellow colored oil with few saffron strands. This Powerful skin oil provides the purest,most natural and effective way of reducing dark spots & pigmentation,delivering essential nutrients into your skin's Upper layers.Revealing lighter,brighter,radiant and youthful looking skin. Directions : Gently massage every morning & night on clean skin using upward circular movements. 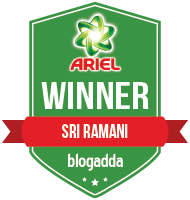 Ingredients :Saffron oil,Withania Somifera Extract,Curcumin oil,Licorice extract,Orange oil,Curcuma longa oil,Chamomile oil,Piper Betel extract,Laksha oil,Cedrus Deodara oil,Saussurea Lappa oil,Katuki oil,Rasna extract,Shatawa oil,Vitamin E,Coconut oil,Lime oil,Alium Cepa Extract. 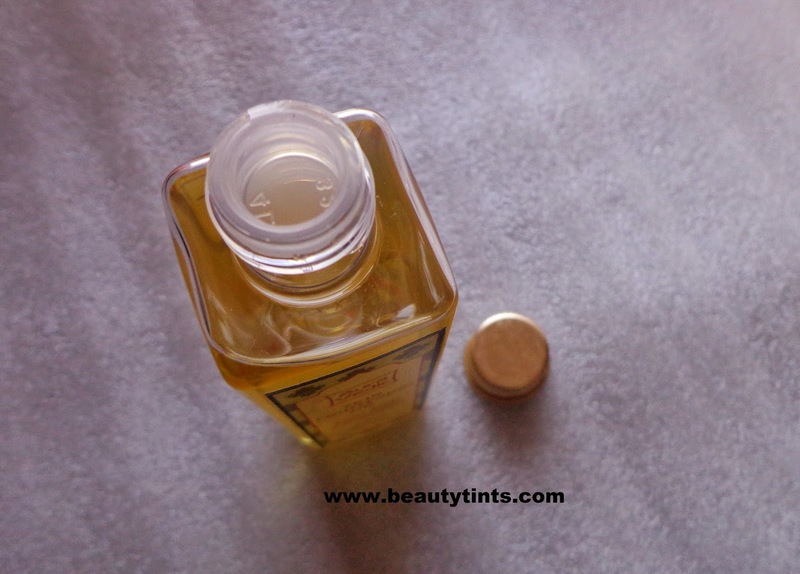 My View On the Product : I do have uneven skin tone and few dark spots here and there on my face caused due to sun tan and acne.I have been using this oil from past 25 days regularly in the evening with a light massaging in upward circular motion to the entire face and neck.It can be used in the morning too but to the time constraint I am not using in the morning time.I leave it for 30 mins and then rinse with luke warm water and then I will continue my night skin care regimen.This is a very light oil and doesn't feel heavy or sticky on the face.It can be left overnight too if you wish,as it gets absorbed completely into the skin and does not stain the clothes.It helped me a lot in lightening the pimple marks as well as in removing the tan.I also use this oil on the elbows and knees,It helps in nourishing the dry skin and lightening the skin.This oil is enriched with the goodness of many powerful ingredients like saffron, turmeric, orange, lime, chamomile oils,which are known for lightening the skin.It also helps in soothing the skin from rashes and irritations.It also contains coconut oil which helps in hydrating and nourishing the skin.It is free from parabens and other harmful ingredients and is quite affordable.The best thing about this oil is the refreshing fragrance,which instantly uplifts the mood. 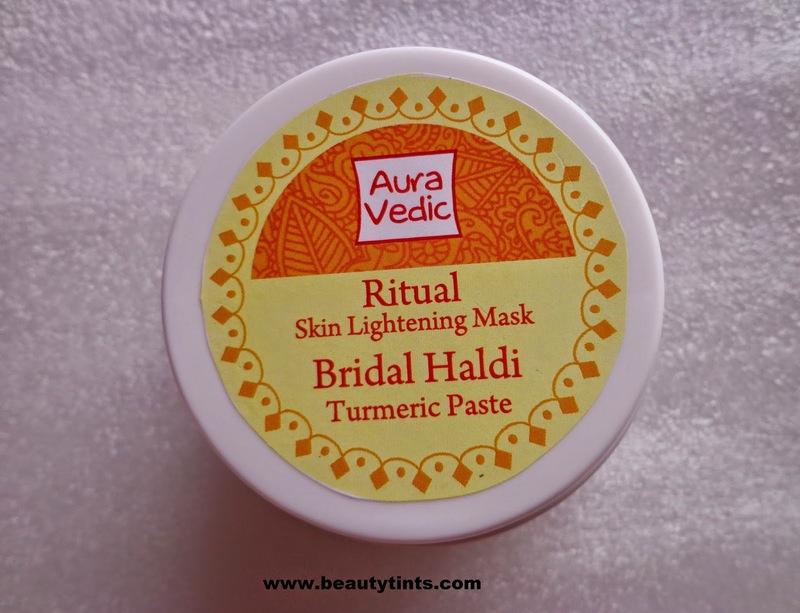 Contains the goodness of Saffron,turmeric,chamomile,orange,lime oil. 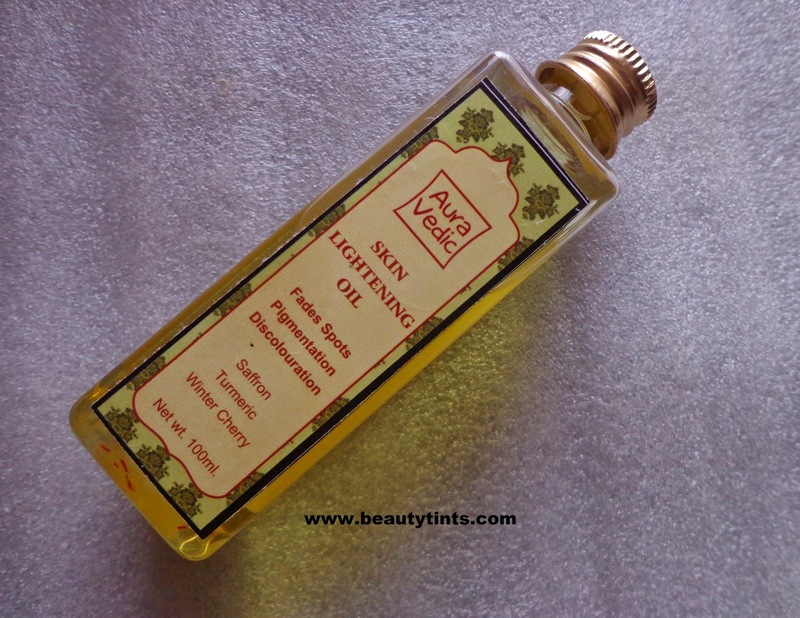 Final Conclusion about Auravedic Skin Lightening Oil : Those who needs a good skin lightening oil which helps in lightening the black spots and helps in removing the tan at an affordable price,should give this a try!!! 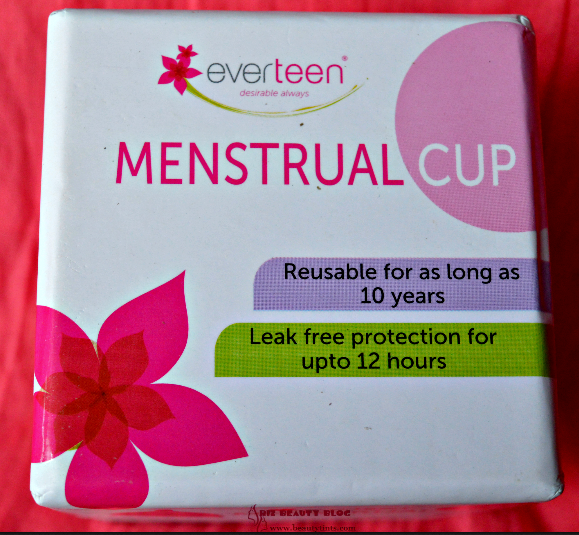 Have you participated in the Blogiversary Giveaway yet? If not Participate here.